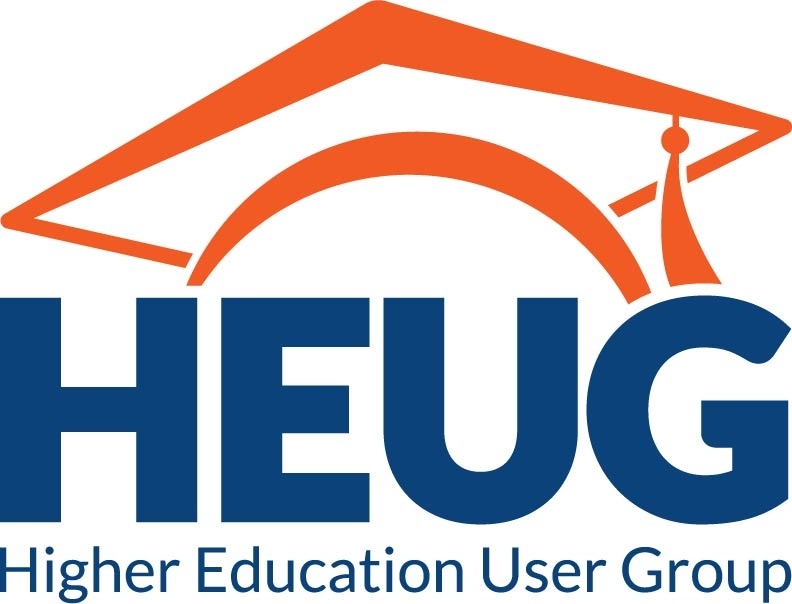 The primary presenter must be a regular member of the Higher Education User Group. Please do not register for the conference until you have been notified of your session submission status. Proposals will be judged on the combination of topic and presenter. If either of these change we reserve the right to decline the presentation. Vendor staff may be included as co-presenters in a supporting role (e.g. here is our story which included vendor "x", and now our vendor partner will describe how they helped us accomplish our objectives. PowerPoint Template – Please click here to download. 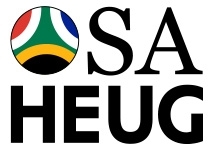 The 2015 South Africa HEUG Conference is Hosted & Managed by the Higher Education User Group.